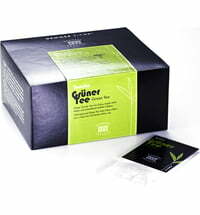 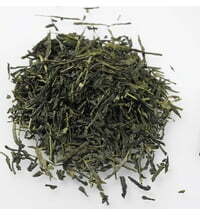 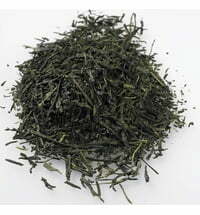 This noble green tea comes from the Chinese province of Jiangxi, where it is elaborately hand produced. 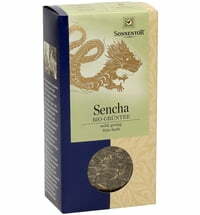 The tea leaves absorb the lovely scent of the added jasmine leaves before each leaf is carefully hand-selected. 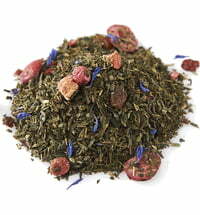 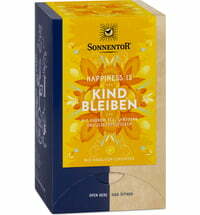 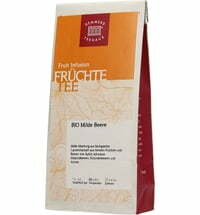 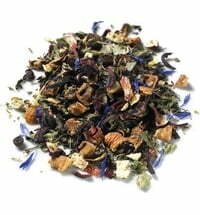 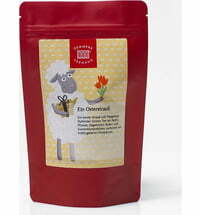 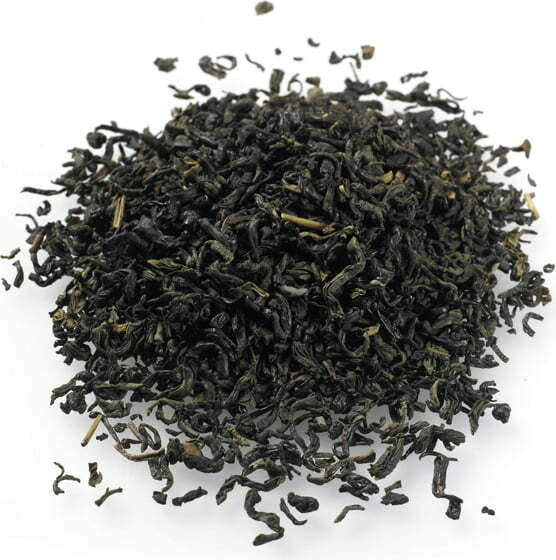 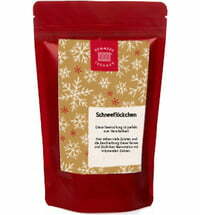 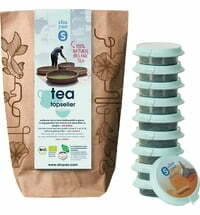 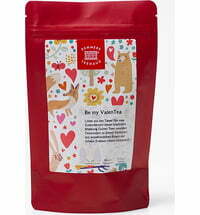 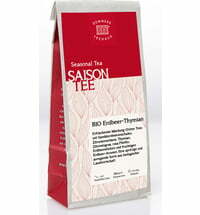 This creates a very special tea with a fruity taste and an exceptionally elegant character. 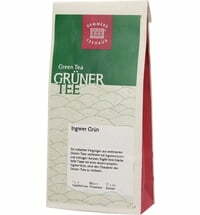 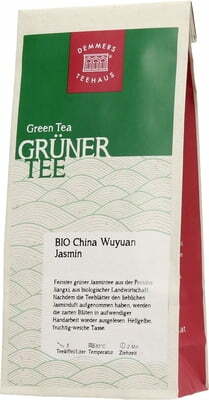 Questions & Answers about Demmers Teehaus Organic Green Tea "China Wuyuan Jasmine"